For $20/hr, you can hire an Instructional Design Intern to work with you on different projects. You must be enrolled in my ID program to receive this benefit. 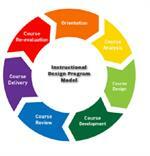 One on one Instructional Design Coaching accompanies online courses. 8 hours of coaching. 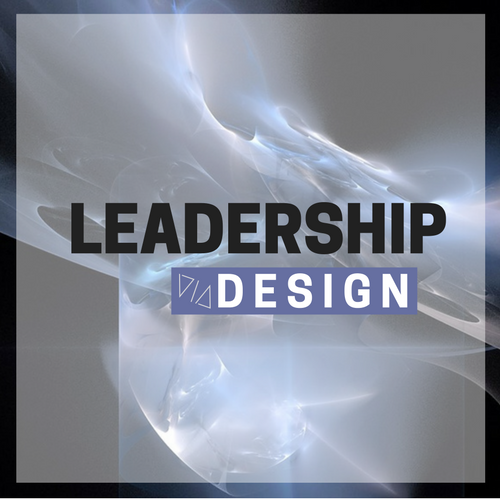 This is an e-Learning course based on the workshop presented at DevLearn. Individuals who attend the DevLearn session can join the online course and if they wish to pay $150 can earn one graduate-level, semester credit from Brandman University.